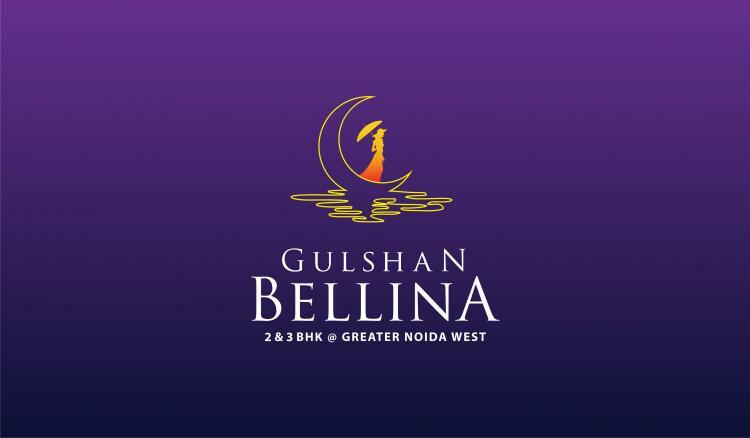 Gulshan Bellina Noida Extension:- The Gulshan Bellina Noida Extension is one of the projects that are going to provide luxurious homes to the residents amidst the greeneries and the beauty of nature in a contemporary arena. The Gulshan Homz has always earned its repute by delivering quality projects within the time frame and with the best quality products and in a proper location. This project is another luxurious home building project for the general people in the Greater Noida and in the nearby cities who want to have their dream homes in Greater Noida region along with the amenities of luxury.